All Inclusive resorts specializing in romance are characterized by being adult only resorts that offer gourmet or luxury level services. They focus on creating an atmosphere of romance and relaxation for couples by providing romantic settings, elegant accommodations, relaxing environments, and activities for couples to enjoy together. Dinner on the beach, Jacuzzis, private balconies and plunge pools, and elegant rooms are just a few of the amenities you can expect to find at these resorts. While these resorts are typically more expensive than other all inclusive resorts, there are several budget friendly options. Also, depending on what kind of trip you are planning, you may find that the amenities provided actually save you money in the end. For example, Couples Resorts offers a complimentary wedding package which includes cake, service, bouquet and boutonniere, sparkling wine, and his and hers massages. Other weddings packages at Couples range from just $890 to $4,500. Honeymooners can receive complimentary champagne and massages and purchase additional romance packages. Couples is a resort brand specializing in romance with four resorts in Jamaica. The resort takes all inclusive to a new level providing not just food and drinks in their all inclusive package, but also complimentary weddings, all activities, and even excursions away from the resort. The resorts are routinely featured on lists of the best resorts in the Caribbean and even the world. Despite this, the price of a stay at Couples is not astronomical and the company frequently offers sales. With activities such as horseback riding, SCUBA instruction, snorkeling, and excursions to local tourist destination to places such as Margaritaville included in the cost Couples is a great value for active couples. Another prominent all inclusive brand in the Caribbean is Breezes. Branded as the original SuperClub, Breezes features resorts that are either family friendly or adults only. Breezes offers an expanded all inclusive concept offering not just drinks and food but also many of the resorts activities. It’s all inclusive package is not as expansive as Couples, but it is a less expensive option for a romantic, adults only vacation. Like Couples, Breezes offers a complimentary wedding package. The package features payment of government fees, cake, champagne, 4 guest passes, music, the service, a framed photo, and 3 free nights at the resort on your anniversary. Other upgrades are available as well. Breezes also offers a vow renewal service and anniversary packages. 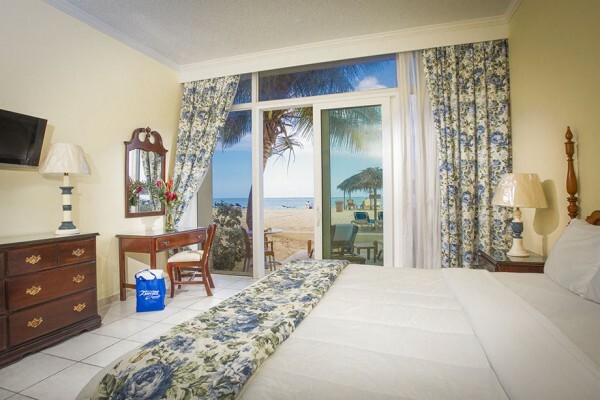 Breezes resorts can be found throughout the Caribbean in the Bahamas, Jamaica, Curacao, Brazil and Panama. Not all resorts are adults only so you should be careful to read the specifics of each resort if having an adult’s only resort is important to you. 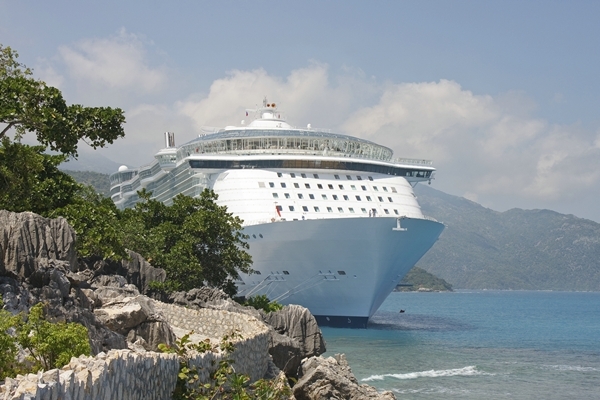 Or, contact a travel agent who is familiar with the resorts. Not only are travel agents already familiar with the resorts, but they can often request upgrades when available, and other services you might not be able to do on your own. Mexico is an increasingly popular destination for weddings and has long been a destination for romance and all inclusive resorts. As a result all inclusive brands specializing in romance are increasingly available. While you won’t find Couples or Breezes in Mexico, you will find two other brands; Secrets and El Dorado by Karisma. Secrets is the adults only sister of the popular Dreams brand. Where Dreams resorts specialize in luxurious family vacations, Secrets specializes in luxurious, romantic, couples vacations. You can find Secrets resorts in Mexico, Jamaica, and the Dominican Republic. Like Breezes and Couples, Secrets offers an expanded all inclusive package that includes all food, drinks, room service, activities, in room mini bar, and complimentary weddings. 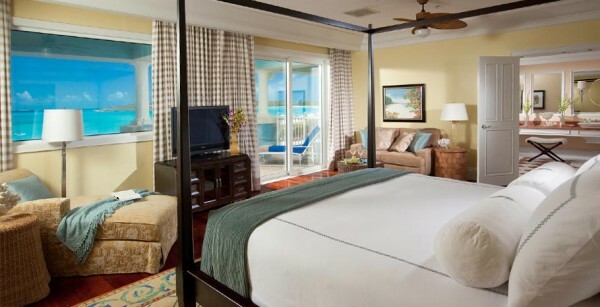 Honeymooners booking oceanfront rooms for 7 days can receive a complimentary package that includes a beachfront dinner, massages, a complimentary spa service, and more. Couples celebrating their anniversary or honeymoon regardless of room class can receive complimentary champagne, discounts in the spa, champagne breakfast and more. Secrets brands itself as “unlimited-luxury” and offers gourmet food, gorgeous resorts, and luxury level service. Secrets is similar in price to Couples and occasionally offers sales and discounts. A travel agent may be able to find you a good rate through a travel wholesaler. A less expensive option for adults only romance in Mexico is the El Dorado brand with many resorts starting at $120 (USD) a night. The resorts feature all suite plans with luxurious, private suites featuring Jacuzzis, private outdoor showers, swim up pools, and more. Despite being a fairly new brand, El Dorado resorts have received AAA 4 Diamond awards, been listed as the most romantic resorts in the world by Forbes.com, been featured in bridal magazines, and more. El Dorado offers five unique resorts, including Hidden Beach Resort for nudists. The resorts are oceanfront and sit on some of the best beaches in Cancun Mexico. Like all the previously mentioned resorts El Dorado offers wedding services and honeymoon and anniversary packages. The resort brands itself as “Gourmet Inclusive” and a comprehensive dining experience with menus that are changed daily on 14 day schedules. The all inclusive package includes all food and drinks, shopping excursions to Cancun, room service, most activities, scuba clinics and more. Another All Inclusive brand specializing in romance is the popular Sandals resorts. Sandals offers luxurious resorts in Jamaica, St. Lucia, Antigua, and the Bahamas. 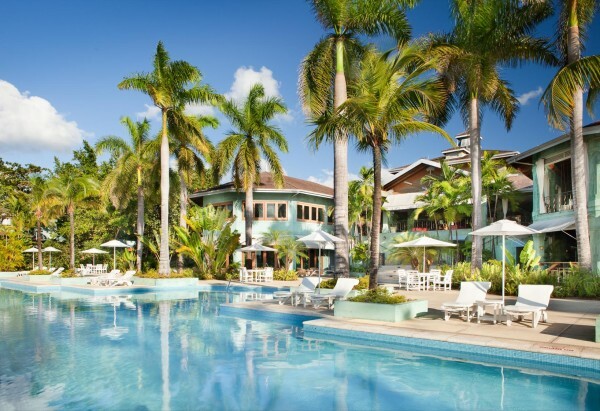 Branding itself as “Luxury Included” Sandals offers perhaps the most luxurious of all inclusive packages which including all meals and drinks, greens fees for golfers, scuba diving, 24 hour room service, and more. Certain classes of rooms included the use of your own personal butler. Sandals, like Breezes and Couples, offers a complimentary “Weddingmoon” package and other packages for honeymooners and vow renewals. Additionally, Sandals has paired with Martha Stewart to offer Sandals Weddings by Martha Steward offering brides the chance to choose from five Martha Stewart created themes. Perhaps not surprisingly, Sandals is more expensive than any of the previously mentioned brands. However, for if you are planning a destination wedding the cost of combining your honeymoon and wedding at one of Sandals luxurious resorts may be less expensive than a traditional wedding at home followed by a honeymoon. While these brand represents the all stars of romantic all inclusive resorts, there are a number of options for every budget and every occasion. Whether you want a luxurious vacation at an adults only resort or a budget friendly weekend getaway for two, there are resorts for whatever you’re planning. If you’re offered whelmed by the options, or simply too busy to do the research, contact a travel agency and ask for an agent that specializes in romance or destination weddings. Agents specializing in destination weddings will be familiar with the best resorts for romance.